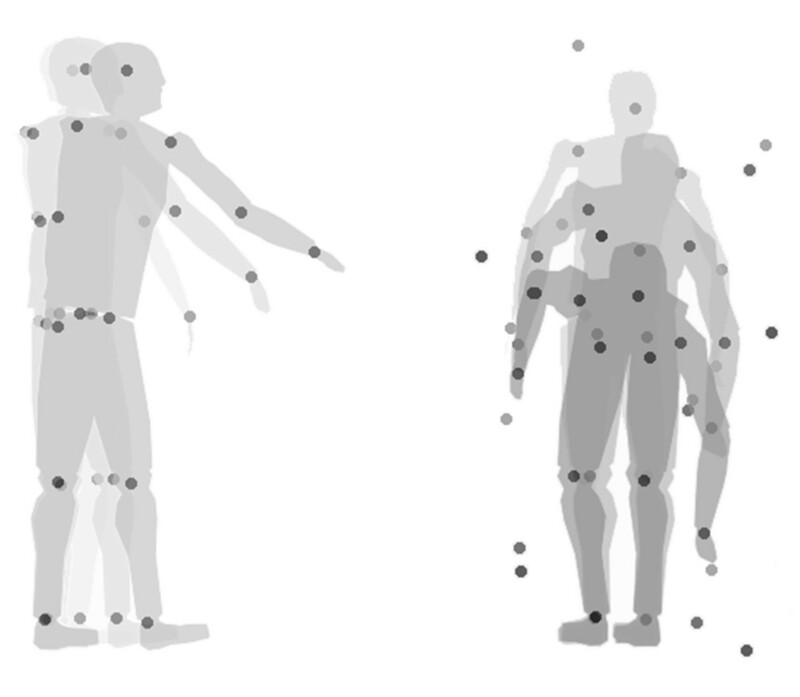 By investigating how intentions are extracted from body motion during interaction with conspecifics, I.MOVE.U pioneers a new area of research at the intersection of motor cognition and social cognition: to what extent is kinematic specification of social intention effective? Are observers attuned to intention information conveyed by action kinematics? Does online interaction involve the same processes implied in offline social interactions? Help us... become a participant!